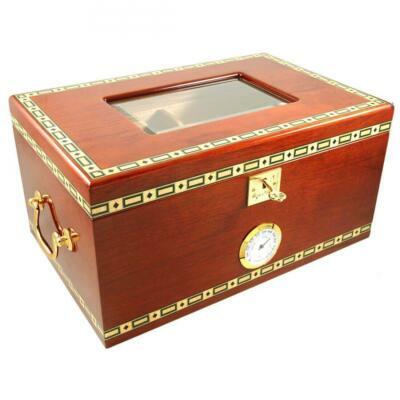 Large humidors are for the serious cigar lover. 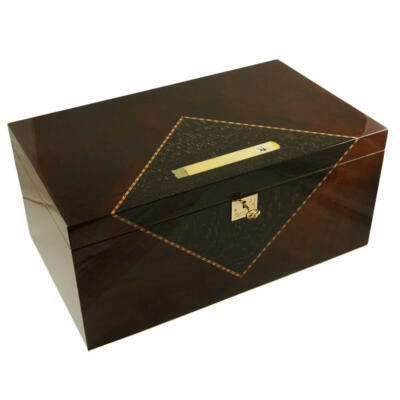 They will store 200 plus cigars. 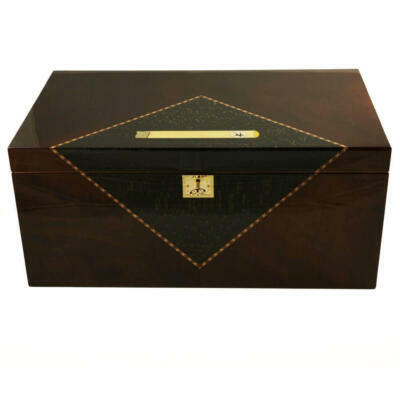 When your looking to store large amounts of cigars these humidors are the perfect solution for you!